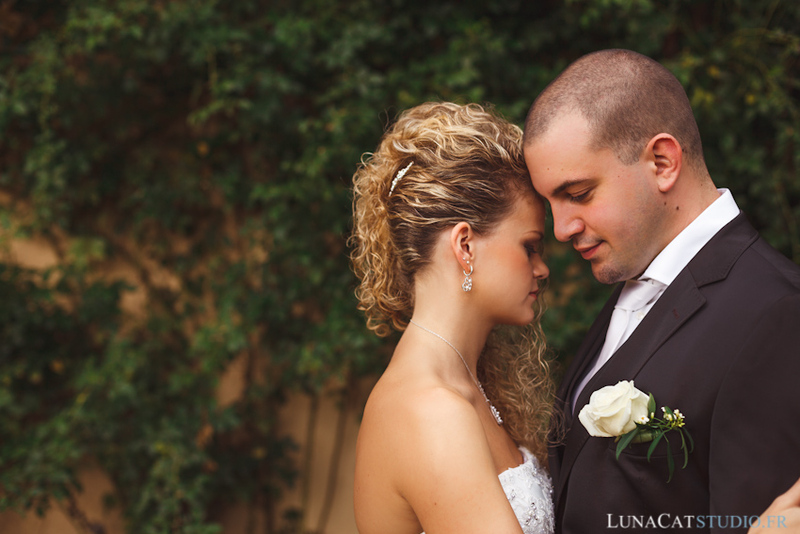 As a switzerland wedding photographer, LunaCat Studio storytells your couple’s love story with a high-end wedding photography. Congratulations for your engagement! It is an unforgettable moment for your couple. You must now make many choices concerning your wedding budget, being for the reception and ceremony location, the food, flowers,… but also for the choice of the best-suited wedding photographer for your wedding day! Do not forget that, after your wedding day, all that will last your whole life are your wedding photos. Your children will live this moment through your memories of this exceptional moment that your wedding photographer will have captured for you. If you are getting married in Switzerland, below are some advice to help you choose your switzerland wedding photographer. When choosing a wedding photographer, look at different photographers’ galeries so that you see wheither or not their style suits you. You have to like the photos you are seeing and want to be in them. Afterwards, do not hesitate to call the photographer or meet him/her to evaluate the personality. By that, I mean, be sure that you can go along with your photographer in the way of envisioning your wedding photos since your wedding photographer will follow you during your wedding. Also, enjoy an engagement session to validate your choice before your wedding.